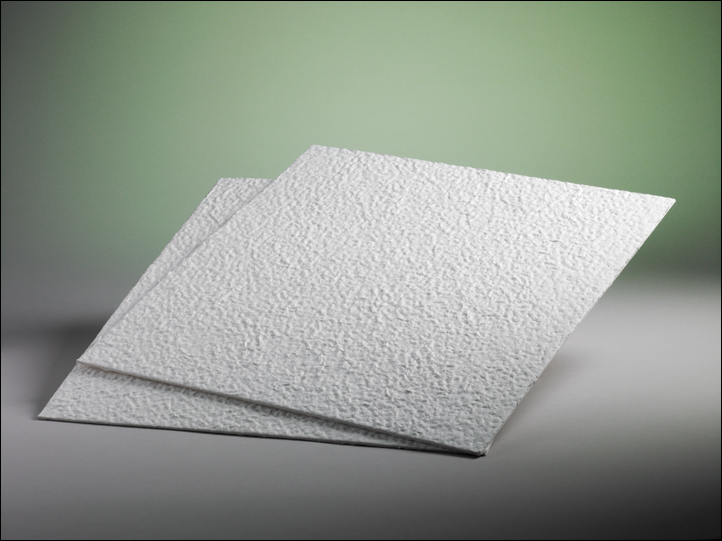 Micro-Media FilterL Series sheets can be formulated using high purity cellulose to reduce the occurrence of false positives caused by 1,3 beta D glucans in cellulose pulp. Micro-Media L Series filter sheets are specifically designed for use in applications where proteins are present, such as blood fractionation and recombinant DNA derived products. These particular types of applications demand specific controls on pyrogens and extractables. Physical attributes, unique to such applications can lower the surface tension of the media and cause them to release extractables. This can cause problems with the LAL testing used both in process and as a final release. These extractables can cause “false positives” by reacting with a Factor G in the LAL reagent and cellulose components. A particular source of extractables is 1,3 ß D-glucan contamination in the cellulose. Cellulose is a major component of depth filter products. The level of reactivity depends upon the amount of 1,3 ß D-glucans released during manufacturing of the filter media and the amount of Factor G present in the LAL reagent, which varies by manufacturer. Utilizing a unique process, ErtelAlsop minimizes 1,3 ß D-glucan levels in cellulose pulp prior to manufacturing the filter media. This minimizes the effects of 1,3 ß D-glucans and allows for validation of the LAL test on the product. MicroMedia®: L Series filter media is available in sheets or Pak® Lenticular Cartridges. 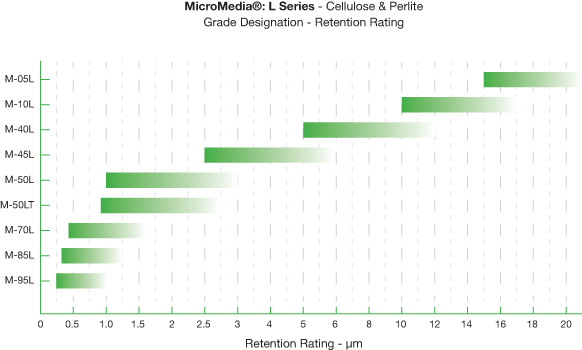 MicroMedia® filter sheets provide enhanced levels of particulate removal due to strong electro kinetic forces, which adsorb particles smaller than the media nominal pore size rating. Pharmaceutical Grade L Series Media is manufactured in accordance with ErtelAlsop’s Drug Master File at CDER.